Easy DIY Pool Maintenance Tips: That You can Try Anytime is about the idea of having a pool in your own backyard will always be incredibly glamorous. It’s easy to give into daydreams of hosting weekend parties, adopting an invigorated fitness routine that includes laps after work, and spending long afternoons lounging poolside while cultivating the perfect tan. 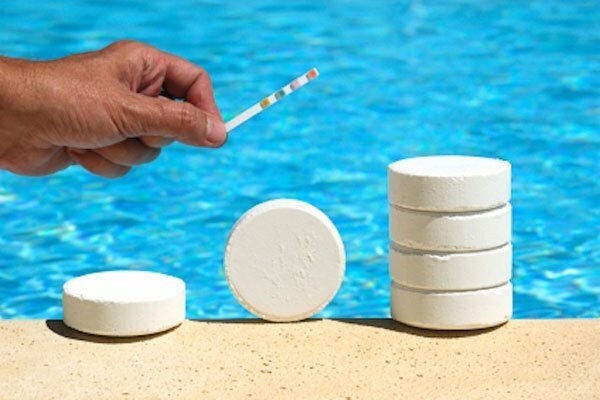 But, in those daydreams, one crucial element of pool ownership is often forgotten: the Pool Maintenance Tips. 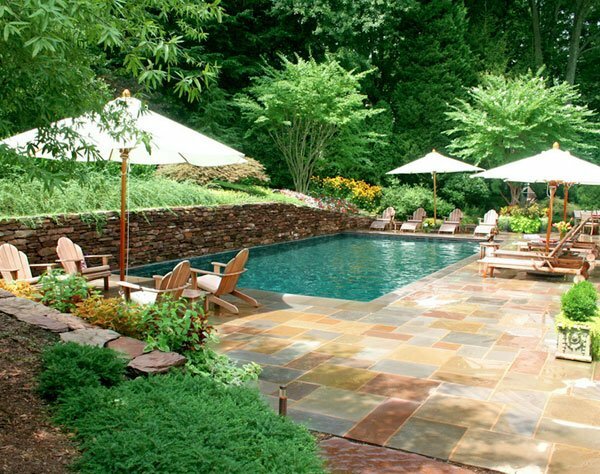 Without a proper Pool Maintenance Tips, your pool could succumb to a variety of less-than-luxurious conditions – green water, broken filters, and algae build up, just to name a few. And, no one wants to lay by a pool that’s seen better days. 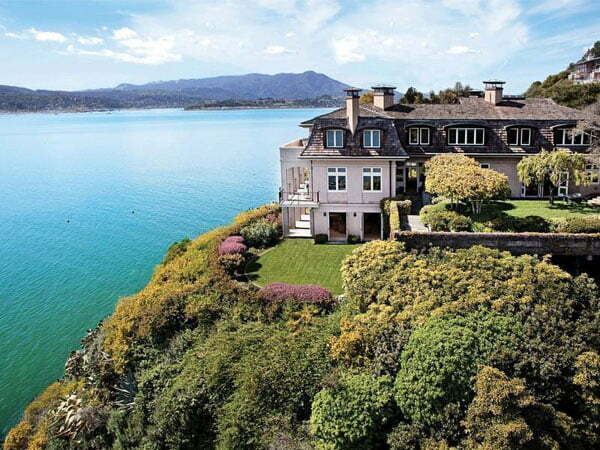 You may also like Architectural House Design Blends with Sea. 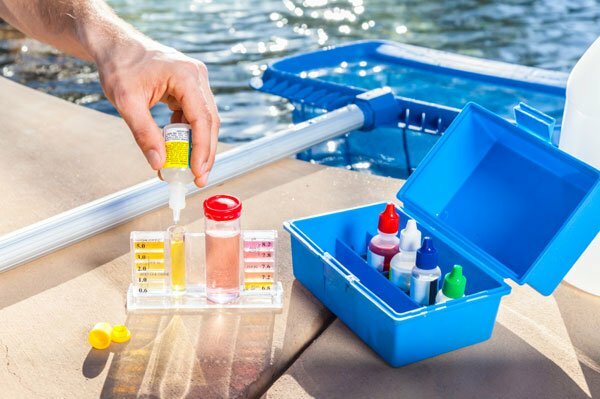 Here are Easy DIY Pool Maintenance Tips that you need to try right now. 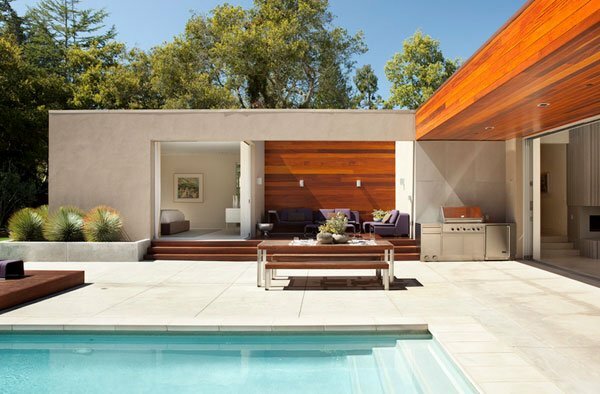 Whether you’ve just opened your pool for the very first time or you’ve been a proud owner for years, check out these Pool Maintenance Tips to get your summer season off to the right start. If you have a bit of money to spend, consider buying a robot vacuum that will clean the bottom of the pool for you. This Polaris Pool 360 ranks middle-of-the-road in terms of pricing and consistently receives five-star performance reviews. For those particularly stubborn spots that won’t go away with any amount of elbow grease? Re purpose an old sock. 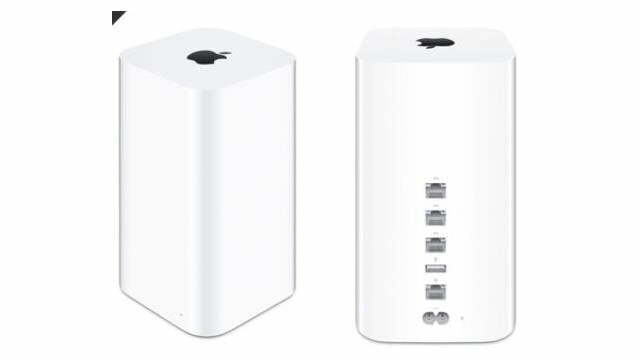 Fill it with chlorine and let it sit on top of the spot for a few hours before scrubbing once more. The chlorine will eat away at the algae and you’ll finally have a use for those socks without pairs. It’s a win-win. Once a month you’ll also want to clean out the pipes utilized by your filter system, which you can do by back washing. To do so, simply set your filter to “backwash,” remove the leaf basket and clean it out. Then turn on your pump and let it run until the waste pipe ejects clear water. You want to maintain a level that is halfway up the opening of your skimmer. If the water is too low, simply use a garden hose to add the necessary amount of water back in. If the water level is too high, rent a submersible pump from a home improvement store to drain the excess. 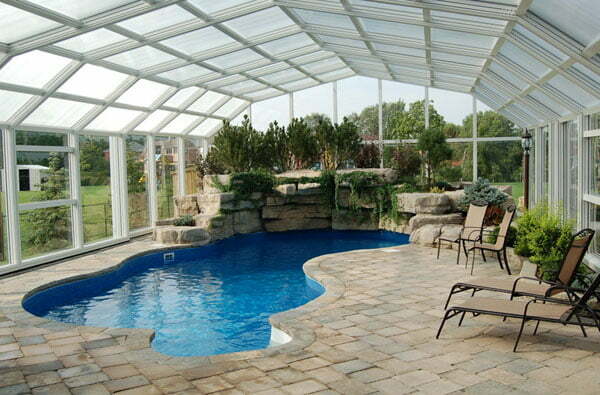 However, if you’re pool’s liner is a vinyl or fiberglass material that could be easily damaged by the weight of the pump, consider consulting a professional. 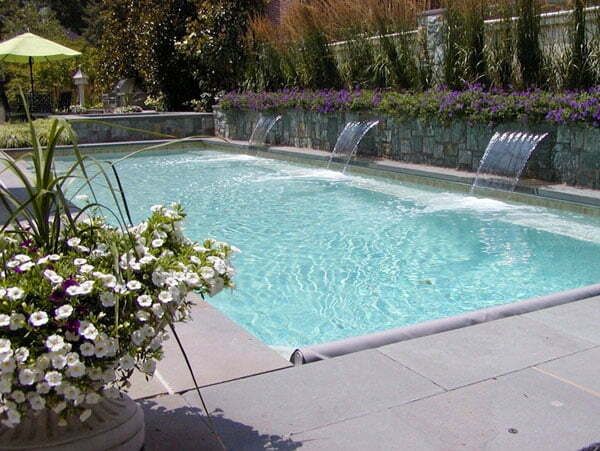 Before your appointment, take a thorough look at your pool as a whole, making sure to use all of your senses. Compile a list of any leaks you see in the piping, holes you notice in the linear, loud sounds coming from the mechanisms, or odd smells coming from the water. Mention them to your service person in order to give him or her an idea of where to start. 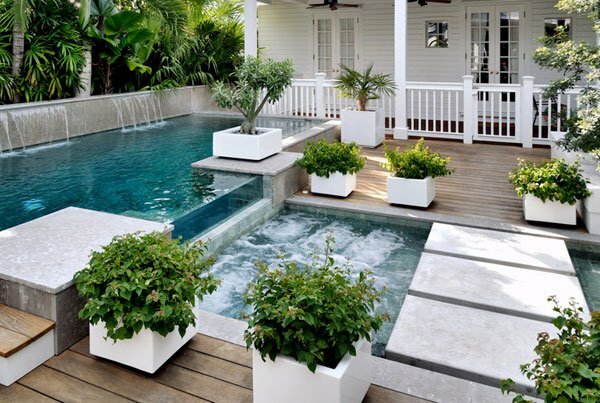 This is all about Easy DIY Pool Maintenance Tips that You can Try Anytime.